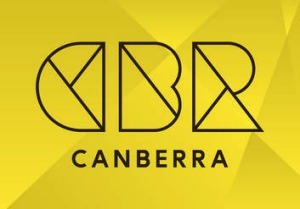 Those of us who live in Canberra, already know that the region is brimming with creative minds and the annual DESIGN Canberra Festival celebrates and promotes Canberra as a global city of design. Running over four weekends, 27 Oct – 25 Nov, the festival offers a little something for everyone and best of all most of its content is free. The Design Canberra program includes events and exhibitions at art centres, museums, galleries, universities, design centres, studios and workshops covering landscape design, architecture, industrial design, graphic design, fashion, jewellery, homewares and more. Get inside some of Canberra’s most architecturally beautiful and significant homes each Sunday afternoon throughout the festival. Each afternoon four houses will be open, representing the best in heritage renovations, modernist and contemporary style and ecological sustainability. 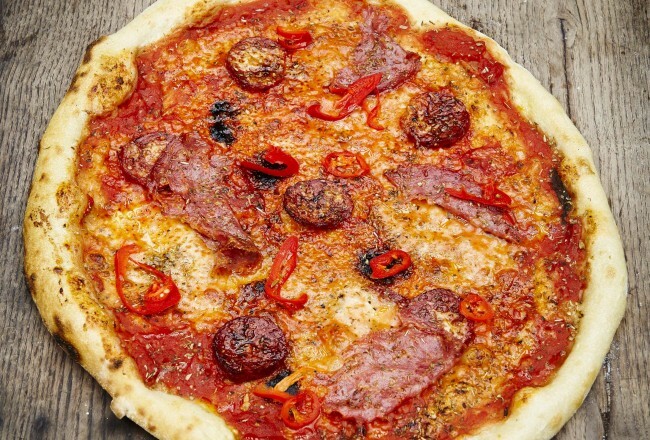 Each home will feature a pop-up exhibition by a local craft and design artist. Landmark buildings, houses by emerging architects, foreign architects and even a trip to Willinga Park on the NSW South Coast are among the afternoon bus tours being offered by the ACT Chapter of the Australian Institute of Architects on weekends during the festival. IFLA: Not In My Backyard is a special event for Canberra from 27-30 October connecting the public with landscape architects. With over thirty events developed by the Australian Institute of Landscape Architects (AILA) and Festival Creative Director, Richard Weller (USA), the four-day program will include a Conference, National Landscape Architecture Awards, Festival Party and a host of public and industry tours, exhibitions, city activations, screenings and talks. From 18 – 20 November the Undercurrent Design Markets will be in full swing at the National Portrait Gallery, an array of original, fresh and contemporary design across all mediums and work practices – from ceramics to jewellery, textiles to design co-ops. 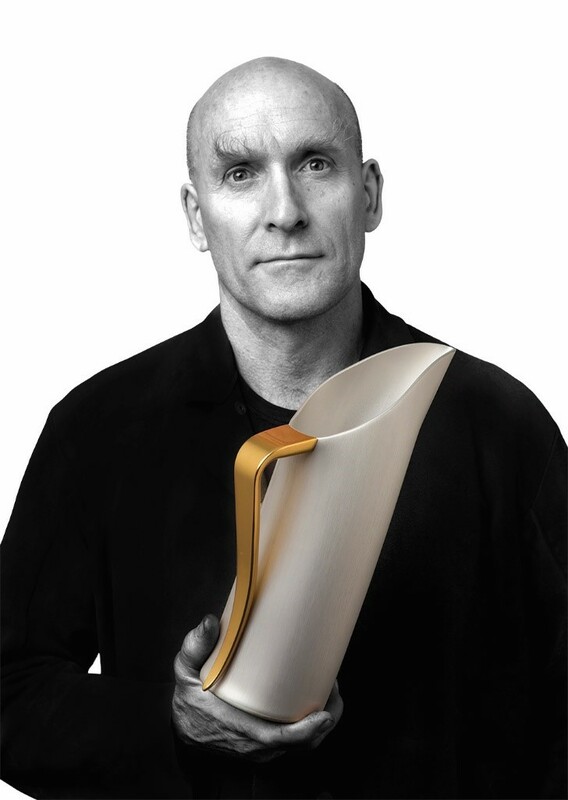 A tribute to Canberra design legend Robert Foster of Fink & Co. Stunning photographic portraits by Adam McGrath of Canberra designers in their studios. Vibe Hotel this year won Australian Institute of Architecture awards for Interior and Commercial Architecture and Light in Architecture. 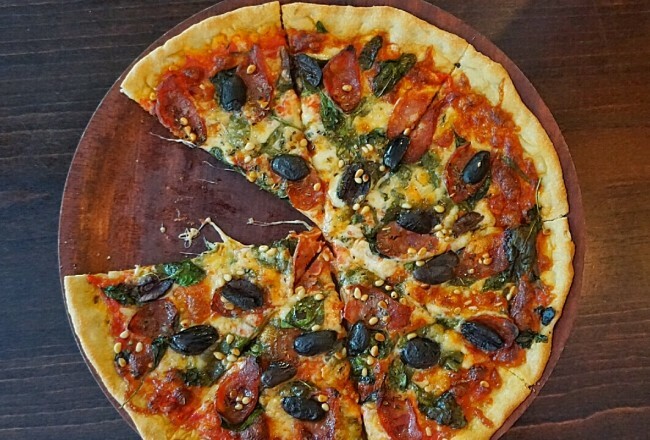 Its design resounds with the circular motifs of Walter and Marion Griffin’s original design for Canberra’s city plan. Architect Philip Vivian of Bates Smart Architecture will give a special insight into the design in this keynote address. 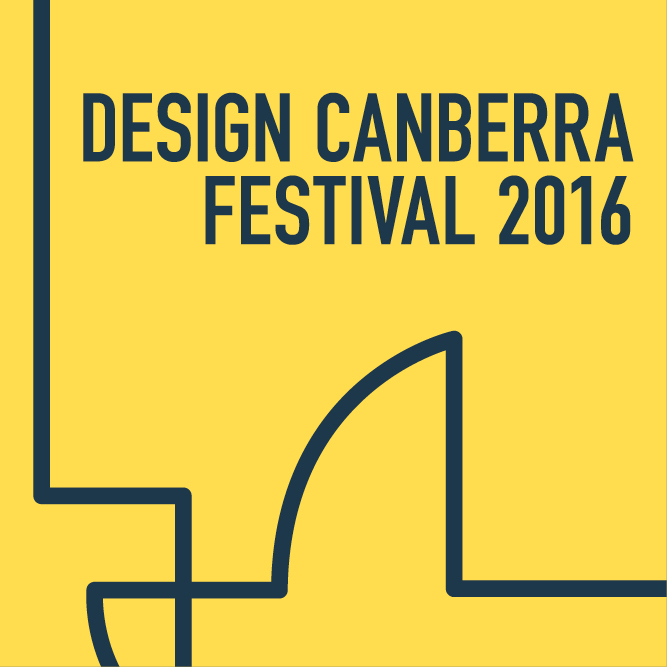 DESIGN Canberra is the major outreach activity for Craft ACT: Craft + Design Centre. 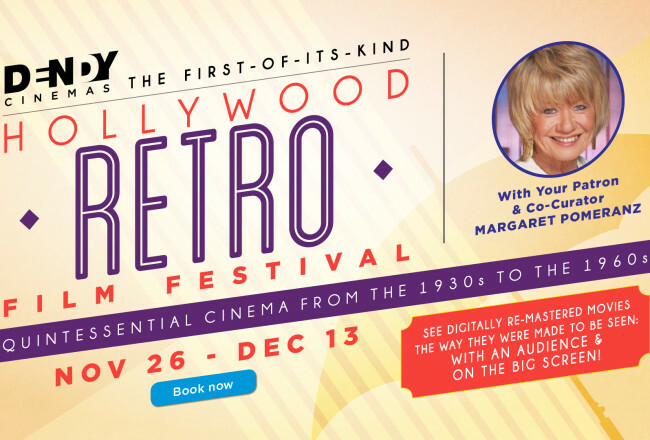 Giveaway: The Hollywood Retro Film Festival!